TSM Signs Smoothie for League of Legends Roster! We are thrilled to announce that Andy ‘Smoothie’ Ta will be joining TSM’s League of Legends starting roster for the upcoming 2019 NA LCS Season. Smoothie should be no stranger to those familiar with the NA LCS, as he's spent most of his career playing for major organizations like Team Liquid, Cloud 9, and Echo Fox. Throughout his time on these teams, Smoothie has built quite an impressive resumé; he is a two-time Worlds quarter-finalist, a constant NA LCS playoffs title contender, and has a strong reputation for his in-game leadership. We’re extremely honored to have him play for us under the TSM banner for this upcoming year, and hope for all our fans to give him a big welcome to the team! "I'm so appreciative of everyone who's helped me during my time at Echo Fox. With Rick Fox taking a larger role in the company moving forward, I believe the vision that Rick has for Echo Fox is one that will reach a lot of success in the future. 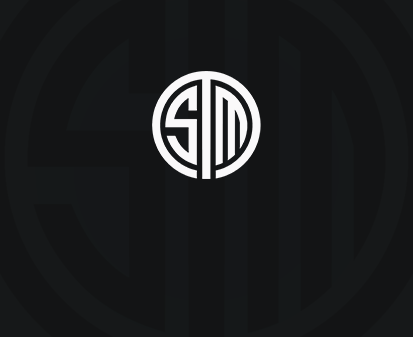 Thank you to all the players who I had the pleasure of playing with and staff especially Rick and Khalid who helped facilitate the move to TSM." This transfer is pending Riot approval.